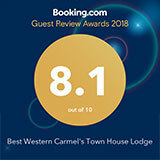 Discover the stunning beaches, unbelievable landscapes and outdoor adventures that await right outside the Best Western Carmel's Town House Lodge. 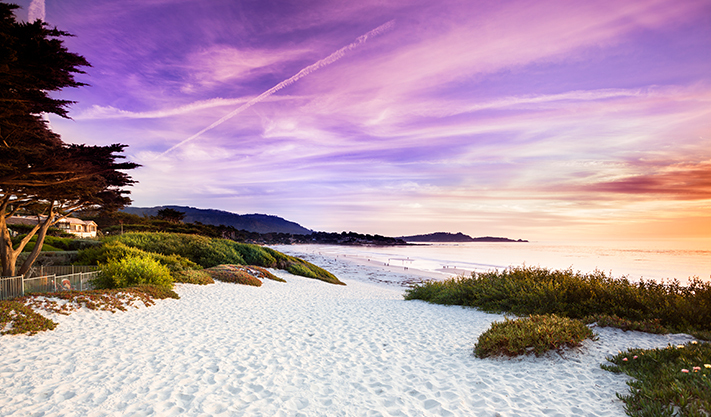 Our exclusive hotel deals make every vacation to Carmel-by-the-Sea and Monterey unforgettable. Bypass the line and enjoy the underwater splendor of the Monterey Bay Aquarium or experience the ultimate whale-watching cruise while coasting along the Pacific Ocean. Indulge in a romantic getaway complete with champagne, a healing spa day or a round of championship golf. With seasonal hotel deals and discounts near Carmel-by-the-Sea, it's easy to enjoy the California vacation of a lifetime. 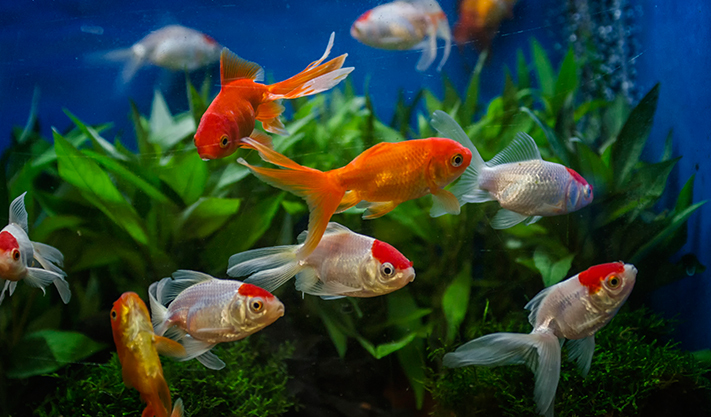 Experience the beautiful creatures of the Monterey Bay Aquarium. This family adventure package includes spacious accommodations, yummy breakfast and admission tickets to this acclaimed Monterey attraction. Discover year-round deals on hotel accommodations, indulgent amenities and top attractions of Monterey Bay with our Manager's Special. Save big on your next family getaway or romantic beach vacation. Monterey Bay flowers and hotel deals are in full bloom this spring. 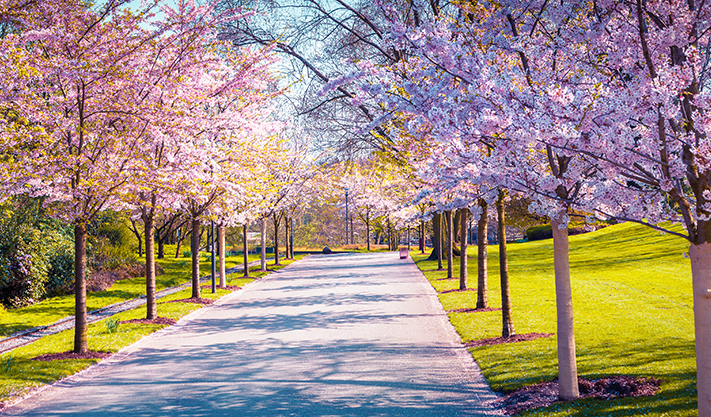 Enjoy the warmer months with a weekend getaway to Carmel where you'll save 30% on your stay. Pack your bathing suit and head to the California coast. 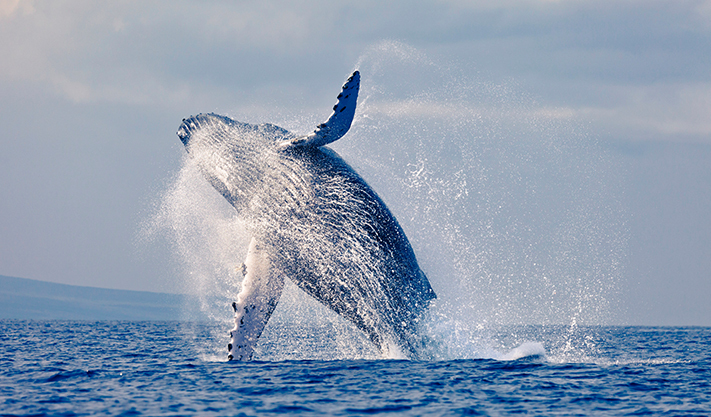 Experience a whale watching cruise on Monterey Bay with this adventurous hotel package. Enjoy a spacious room, free continental breakfast and two tickets to the most amazing whale watching tour in the country. Celebrate this Valentine's Day with a romantic Carmel getaway. Relax in a spacious king room with fresh flowers and chilled bubbly, or indulge in the area's world-class food scene with dinner at a romantic ocean-side restaurant. 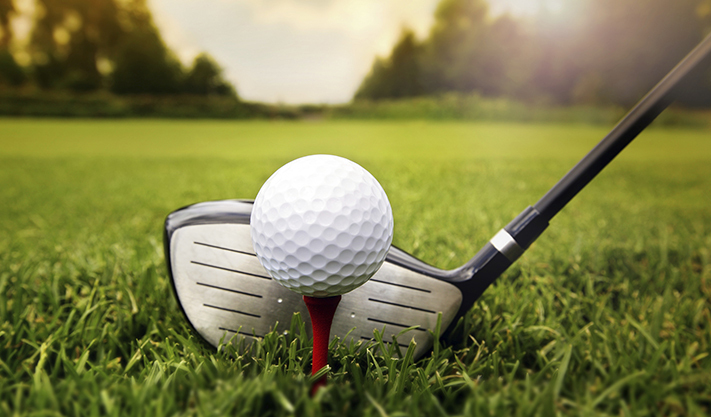 Experience the perfect golf vacation on the Monterey Peninsula. Play two rounds at a historic links course overlooking Pacific Ocean. We are also just minutes from the world-famous golf courses of Pebble Beach.